Marque Lawyers provides pro bono legal support for TEDxSydney. 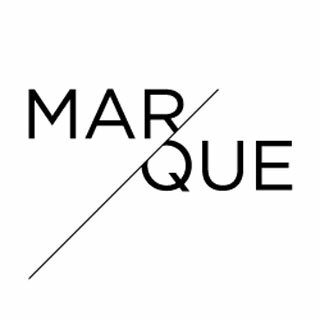 Marque is a Sydney-based commercial law firm with 9 partners, gun lawyers, a surprisingly cool website, no pretensions to superiority other than in lunchtime netball, and a genuine commitment to cake. It’s law, done differently.